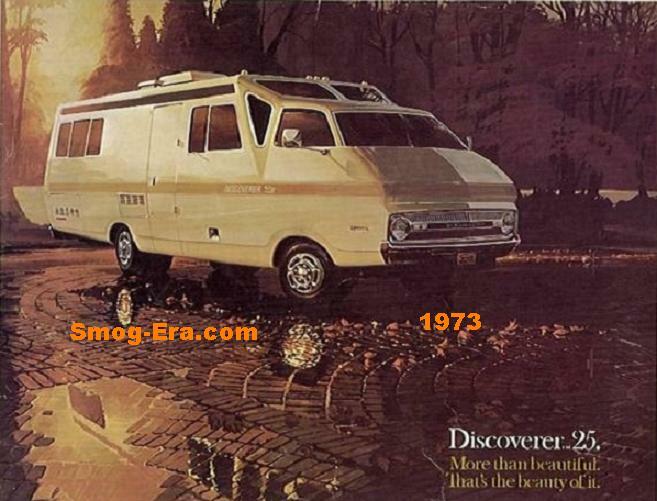 It didn’t make it to the states during the smog-era, but the Caravelle was in Canada long before it make its U.S. debut. Used examples are just over the border. 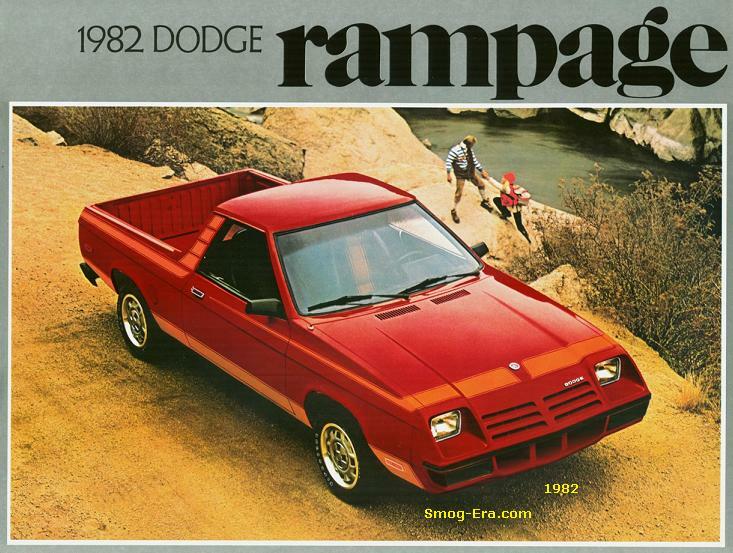 They’re just like the Dodge Diplomat, and in later years, the Dodge 600, so we decided to include it on this site. Since this is the case, here’s a quick rundown with pictures. 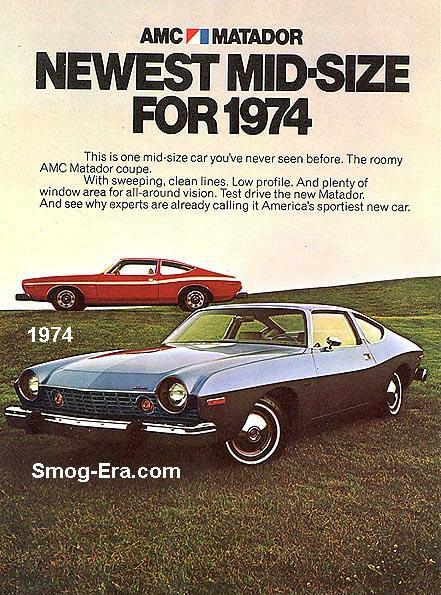 This model was introduced for 1978 on the M-body platform. Wheelbase was 112.7 inches. 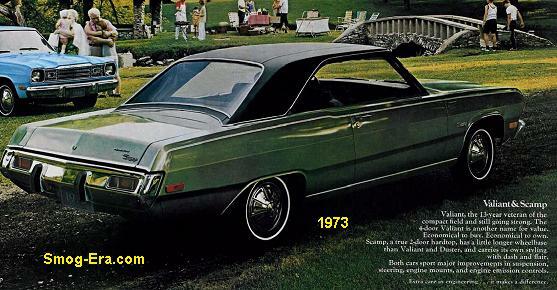 Available styles were 2-door coupe and 4-door sedan. 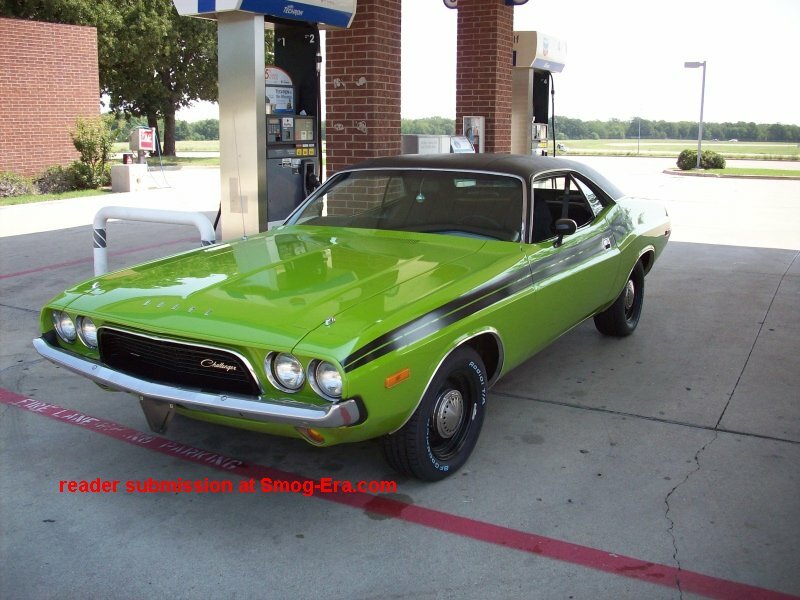 Engines were a choice of 225 CID 2bbl S6 and a 318 CID 4bbl V8. 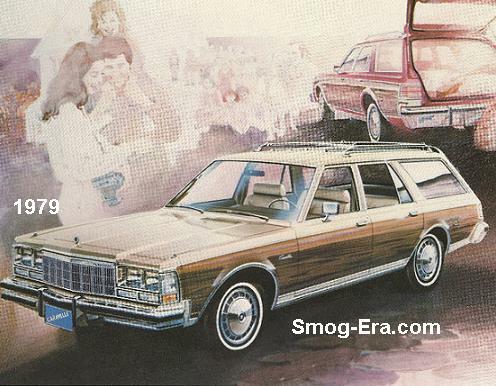 A station wagon body style was added for 1979. There was a detailed refreshing done for 1980. 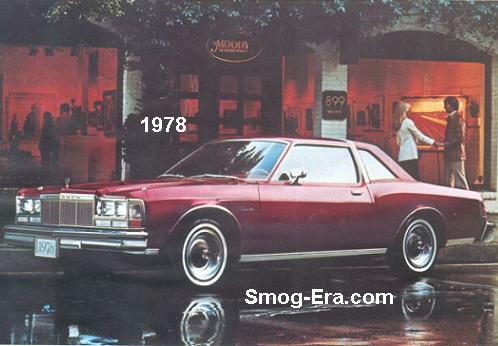 The final year for the coupe and wagon was 1981. For 1983, the K-car generation arrived. 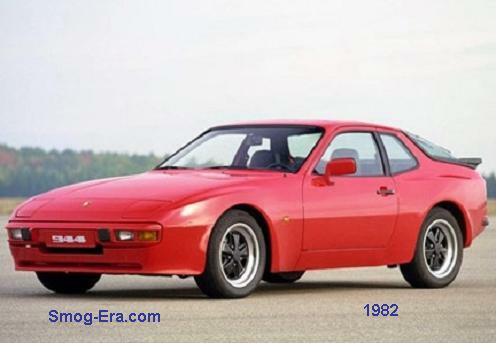 Being based on the K-car, it was now front wheel drive with 4 cylinders. Base engine was the 2.2L 2bbl I4 making 97hp/117tq. Optional was the 2.6L 2bbl Mitsubishi I4 making 95hp/138tq. 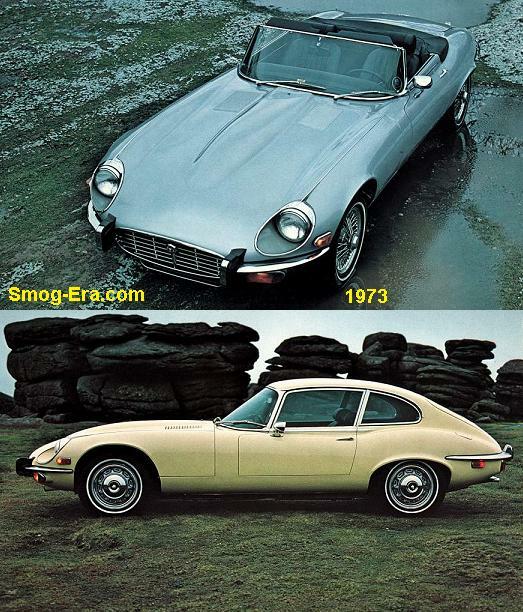 Coupe and sedan were the only variants. 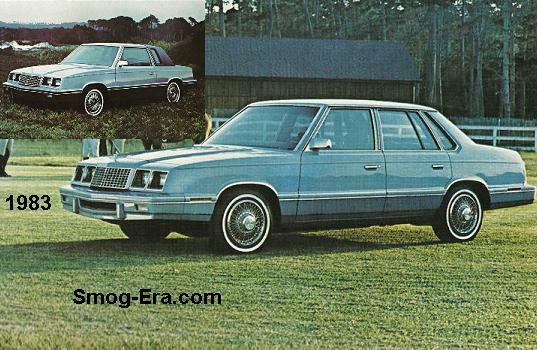 Wheelbase on the coupe was 100 inches, whereas the wheelbase on the sedan was 103 inches. 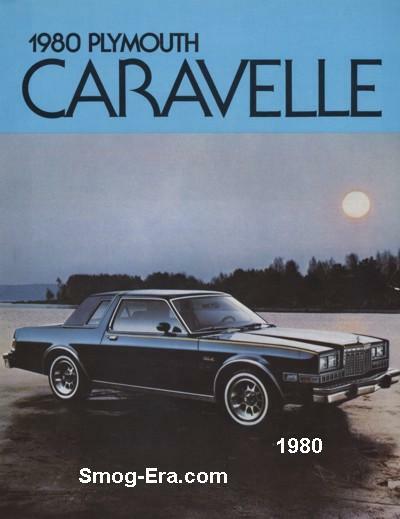 The U.S. had to wait until 1986 for a Caravelle.